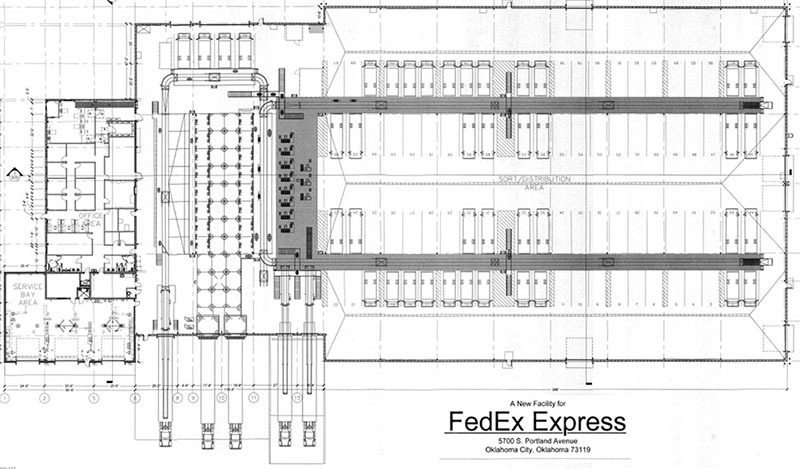 FedEx has started work on its second large facility in Oklahoma City, this time for its Express business. 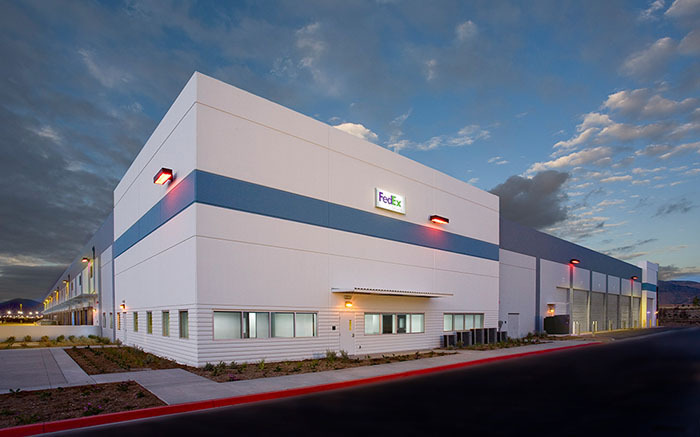 As OKCTalk was first to report in June 2016, FedEx recently completed a 269,000 square foot distribution center for FedEx Ground in far north OKC. Now, construction has commenced for a $8 million, 96,529 square foot building near the airport which will serve as distribution and sorting for Express, the lucrative expedited delivery service. There will also be three service bays for vehicle maintenance. 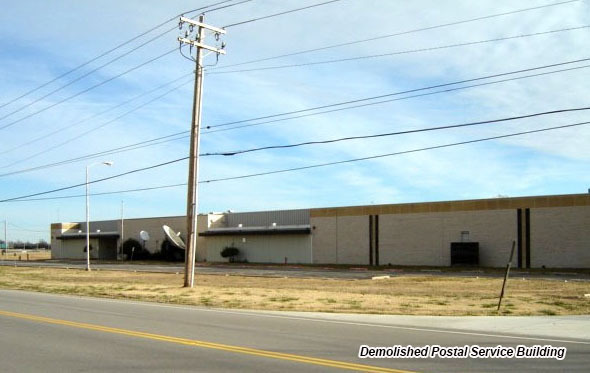 The facility will be on airport-owned land on the site of a recently demolished US Postal Service building. 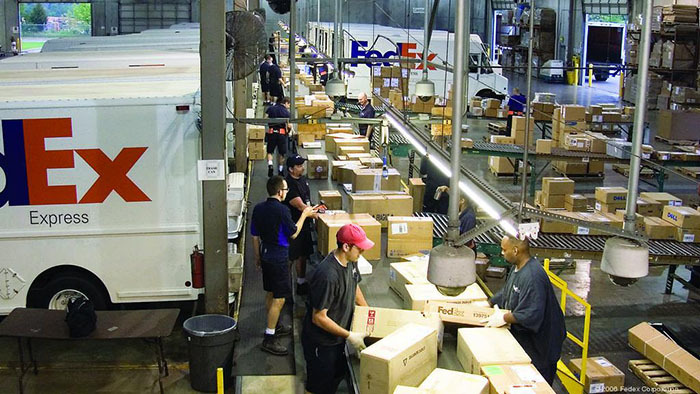 The 9.5 acres will be leased to Setzer Properties based in Lexington, Kentucky which will in turn build and lease the property back to FedEx. The terms of the ground lease call for the airport trust to receive full ownership for the property and improvements at the end of the 30-year term, which also has two five-year renewals. 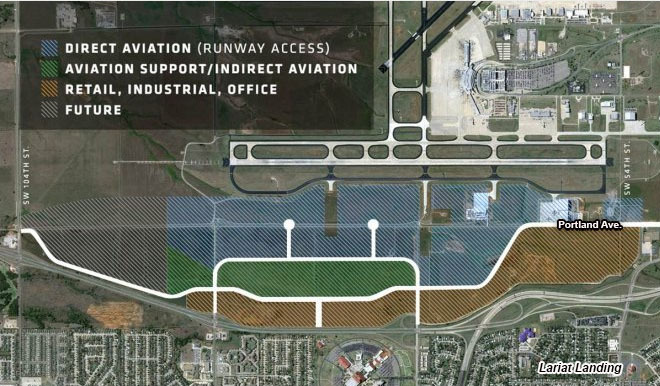 The development is immediately north of Lariat Landing, an ambitious 1,000 acre project just west of I-44, owned by the airport and featuring a re-routed Portland Avenue, extension of the runway system, and the ability to add businesses with direct access to the airfield and a considerable amount of future commercial and retail space. 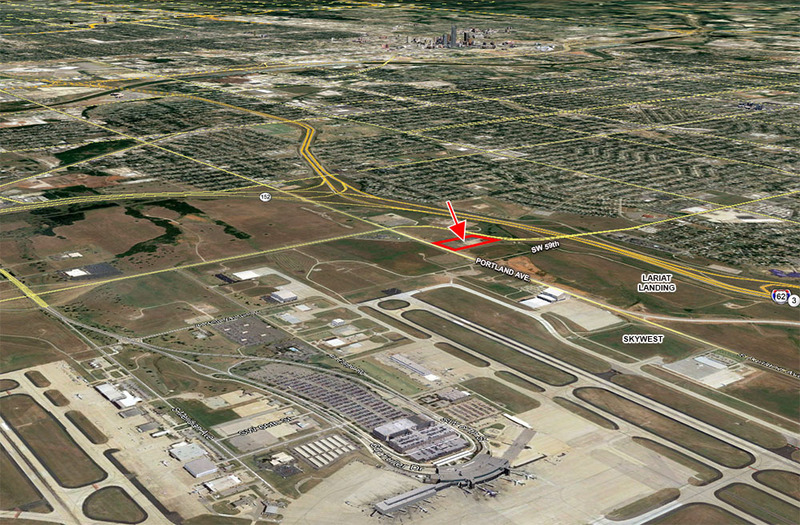 FedEx Express will not have runway access but will connect directly to both Portland and SW 54th Street. Also well under construction just to the south is the SkyWest Airlines maintenance facility which will bring 375 new jobs to the area.